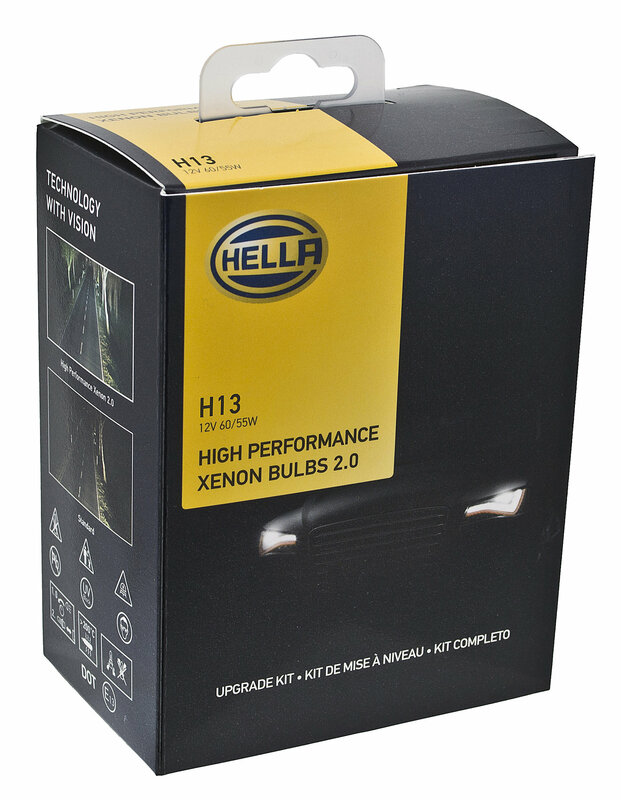 HELLAs new HP 2.0 Bulbs have been re-engineered to produce a brighter, whiter light which allows the driver to see more contrast in objects on the road, increasing safety and reaction time. These DOT compliant bulbs have been manufactured under strict HELLA guidelines and are an optimal balance of bulb performance and bulb life. The new HP 2.0 kits contain everything you need to get the job done. 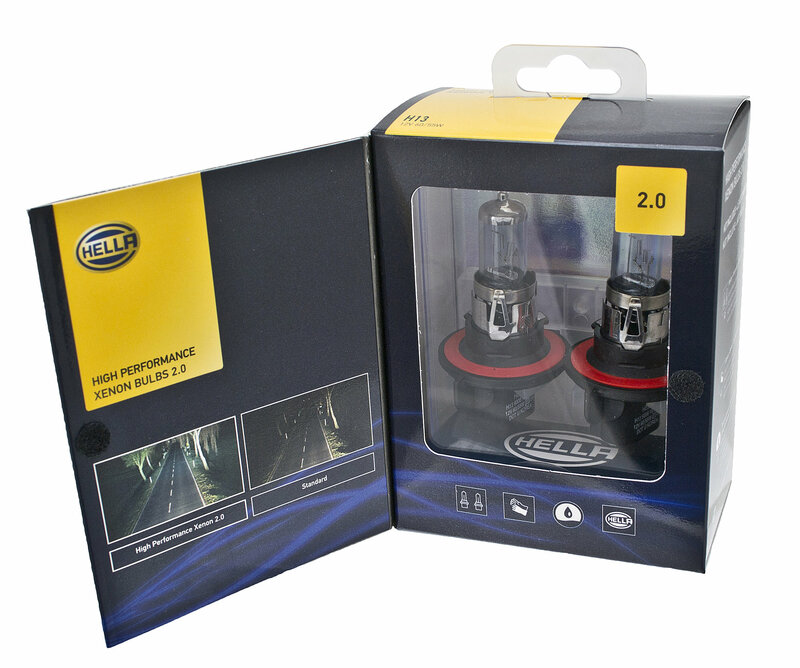 Get that HID look and performance in a halogen bulb!